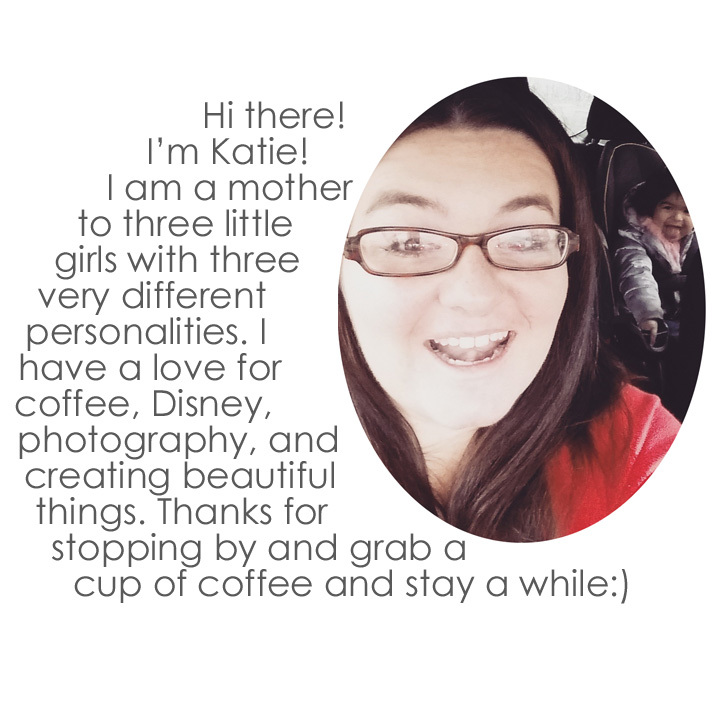 3 Wittle Birds: Valentines: Date Night Bucket List! A friend of mine from work had mentioned how her hubby took it upon himself to do the sweetest thing ever! 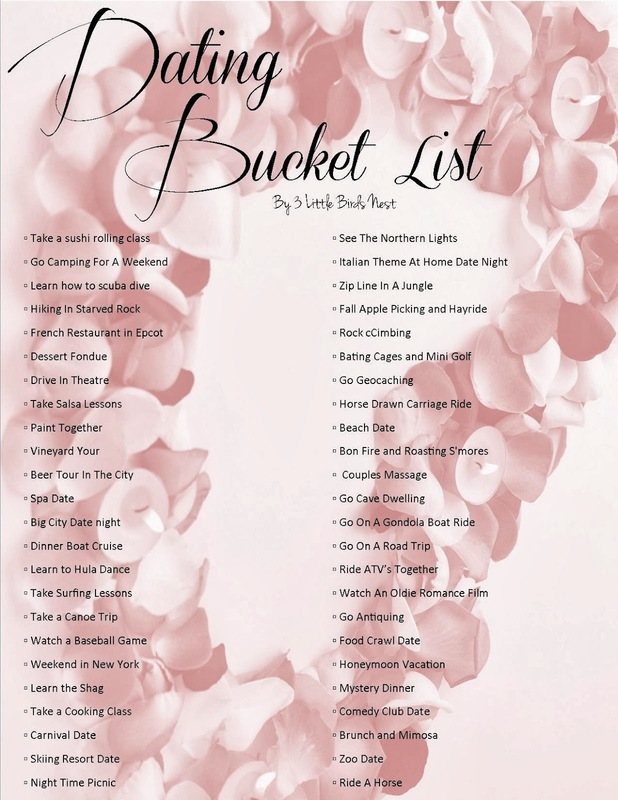 He created her a bucket list of dates. When I told my hubby about the idea, he was equally excited as I was. Together we created a list of 48 exciting dates to liven up our marriage and put the spark back into date night! I decided to take it a step further and surprise him on V-Day... Shhhh I pasted the bucket list on the inside of a smash book I created. This way we can check them off one by one and have the memories all in one place! I hope you all have a very fun filled Valentine's Day!! I love the weekend in New York and Bonfire with Smores! Thanks, Haleigh!! We've wanted to do a getaway to New York for years!